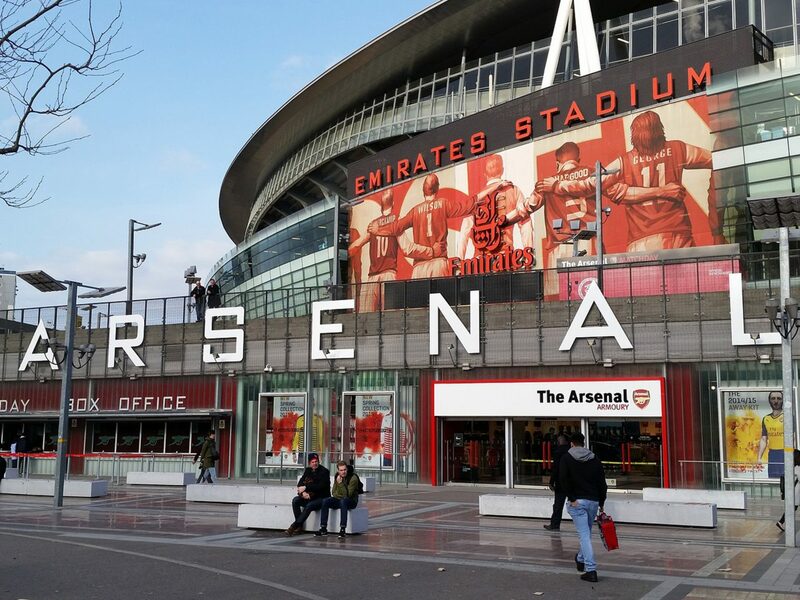 The Printroom Group offer a wide range of printing services for football clubs at all levels. Small or large-run programme and fanzine printing in A5 on high quality silk stock with fast turnarounds to hit match day. The Printroom Group offer low costs on vinyl banner printing to advertise your sponsors or club services. All banners come hemmed and eyeletted ready for easy attachment to railings and walls at your club. Advertise anything from your club shop to your youth section with flyers and leaflets printed by The Printroom Group. 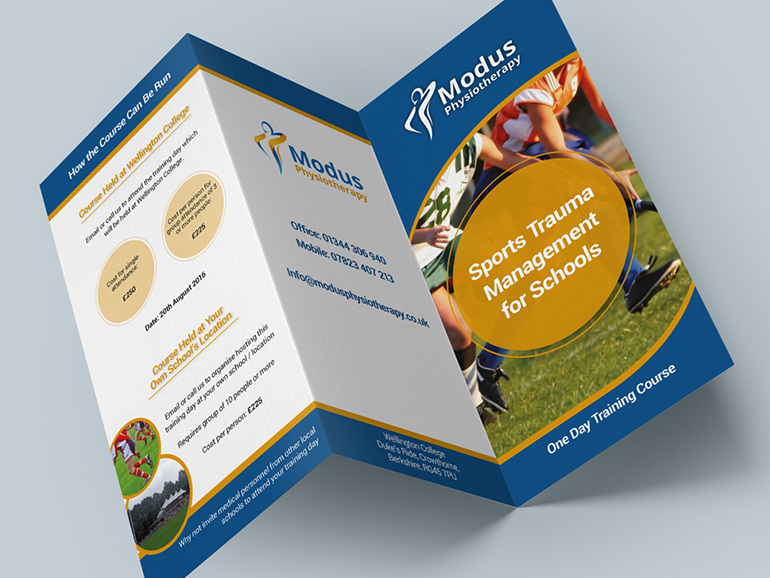 Our graphic design studio can help with graphic design if needed and we offer low costs on all promotional leaflets. 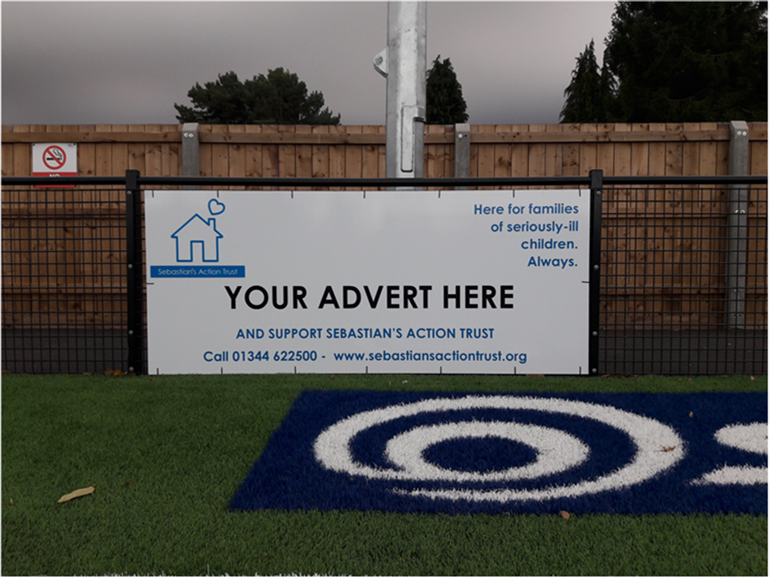 Printed on heavy duty Dibond, advertising boards come drilled to be easily attached to your sidelines. Excellent for selling as part of sponsorship packages, our presses are the most up-to-date giving a vibrant and colourful print, making your club look professional and helping to get your sponsor’s brand and message to your supporters. Whether you need signs for pitch-side, toilets or changing rooms, The Printroom Group can print A4, A3, A2 and A1 signage for your club. 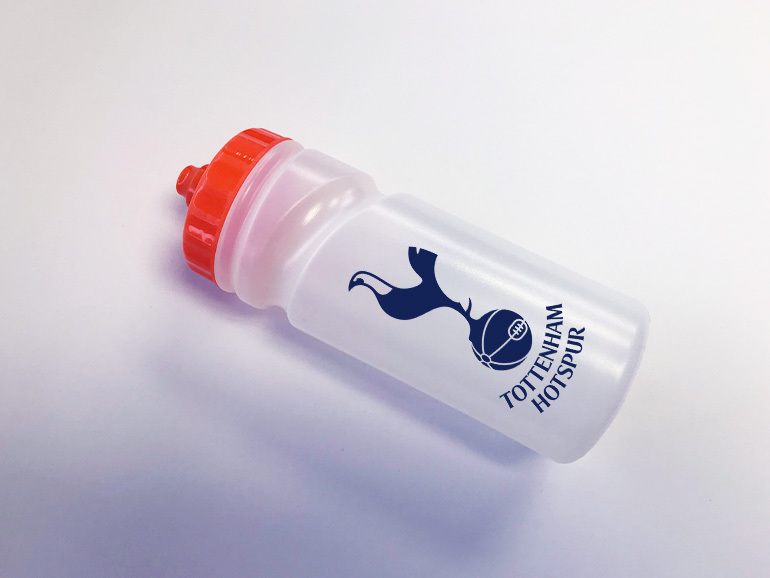 Promote your club with printed merchandise, such as sports bags, water bottles, keyrings, Powerbanks and many other items, all branded with your club crest or logo. Do you have a high number of employees and order business cards regularly? 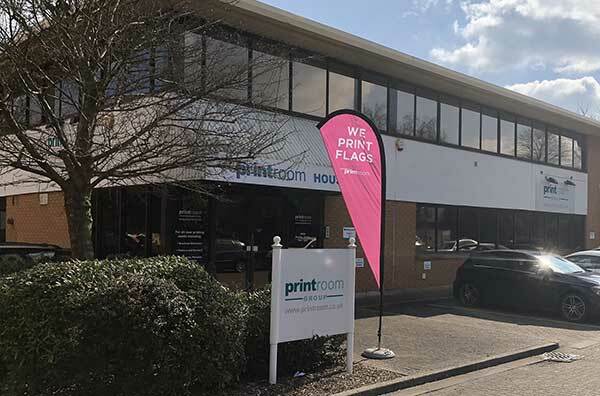 The Printroom Group have an in-house graphic design studio that offer a range of design, printing and creative marketing services to meet your club’s individual requirements and budget. 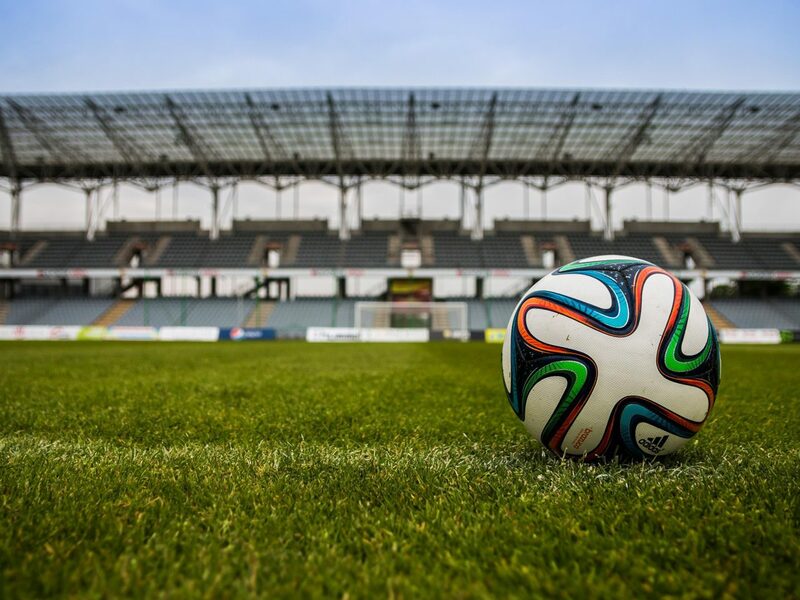 We can work to your club’s brand guidelines and offer design services for programmes, advertising literature and large format signage. The Printroom Group’s distribution system will make your life much easier. 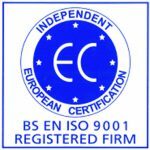 We can deliver your print globally or nationally. 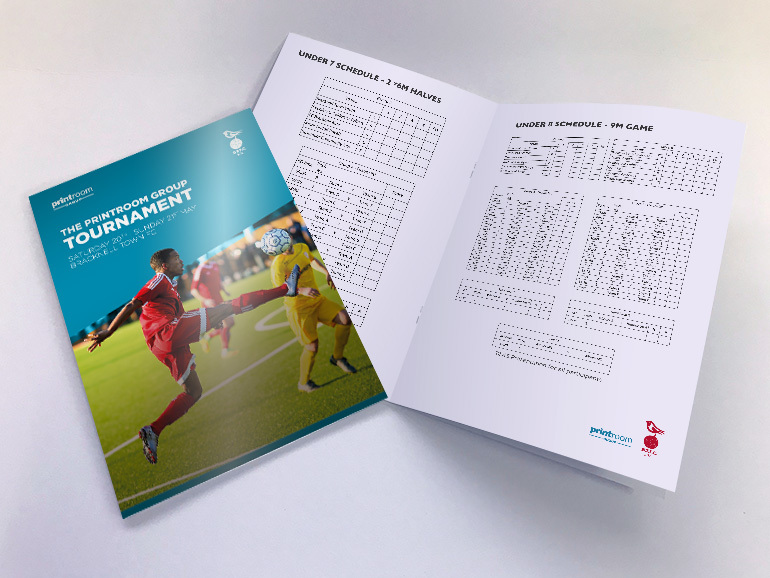 Printed items can be shipped straight to your club or venue all over the country with short turnaround deadlines, especially useful for football programme printing. 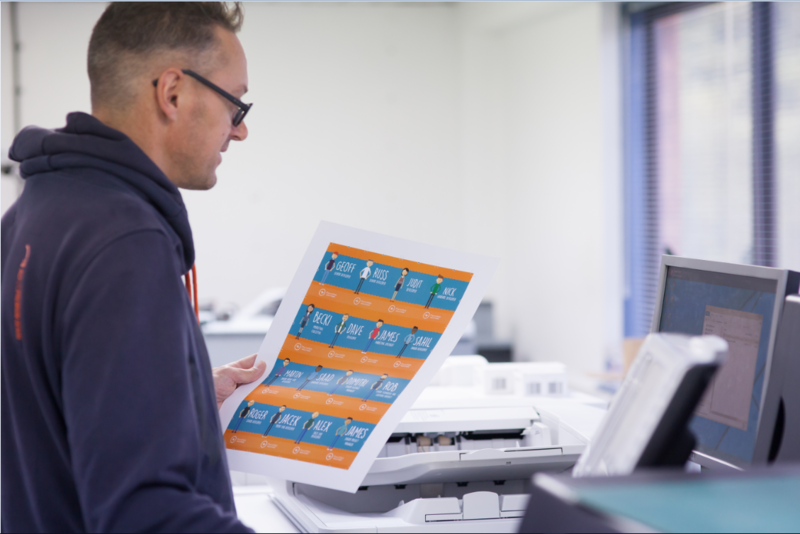 The Printroom Group have both the experience and technology to partner your club and offer a bespoke printing service.